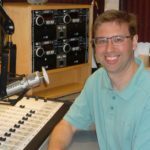 Adam has worked for many years in radio, both commercial and public. He learned early in life, through piano and flute lessons, how to read and actively listen to music. Live performances during his teen years piqued his interest in recordings. He also enjoys conversations and discovering new things along the way. When Adam was a kid attending a Bob Dylan concert, he approached Ken Kesey between sets to shake his hand and let him know he enjoyed his work. Looking back, he considers that his first interview. His interests and efforts come together in radio — sharing terrific music and lively interviews. Currently on KRVM, Adam hosts 5 O’Clock World, Pet of the Week, and Focus on Community. 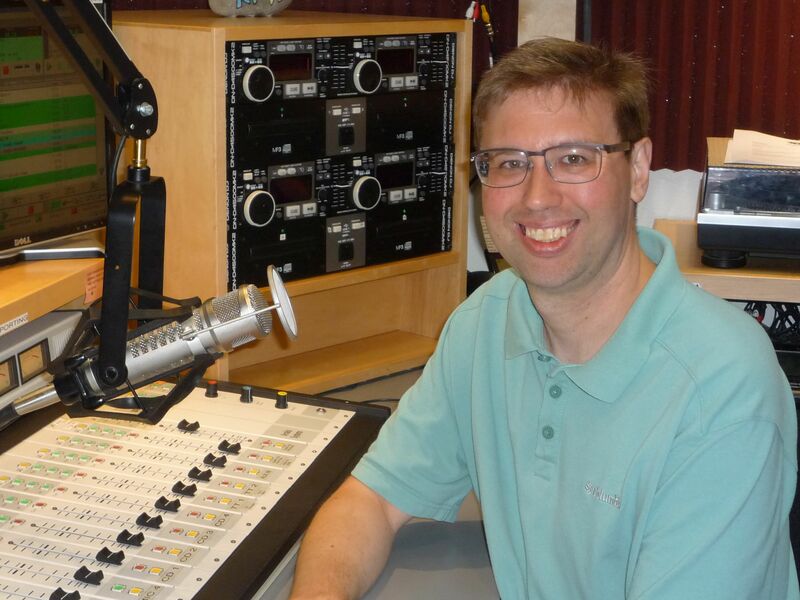 He’s also on the air weekday mornings, assisting in the instruction of 4J students enrolled in the station’s radio broadcasting instructional program. During Adam’s free time, he enjoys playing wheelchair tennis, going to movies, and just hanging with friends and family.